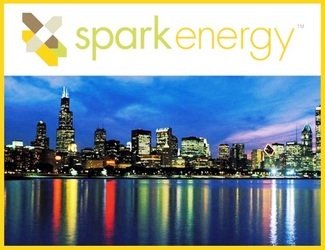 Click on the Spark Energy logo below to SIGN UP. Follow the specific instructions found on (How it Works) page. Most Important: Be sure to type in 'Robinearl81' when asked if you have been given a Promo Code?